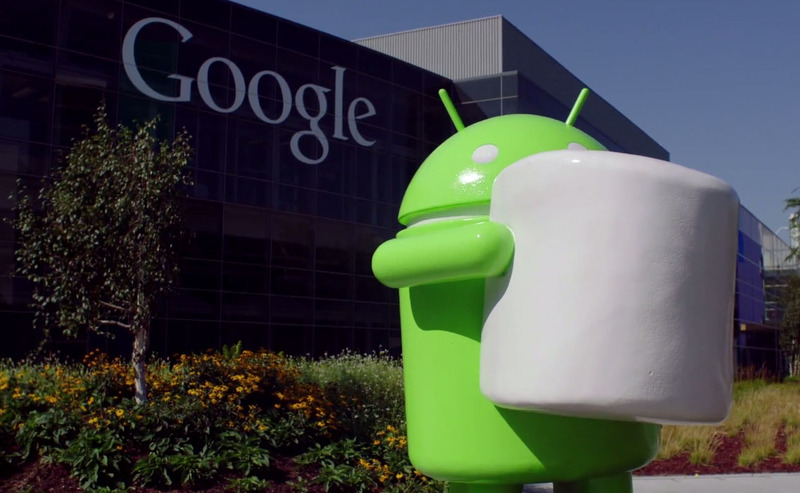 We know that you have been keeping up with all of today’s Android 6.0 Marshmallow talk, including our ongoing list of “What’s new,” the new boot animation, behind the scenes video of the name unveiling, download links for the latest preview, and the new wallpapers, but there was still one item we have all been waiting for – the official statue reveal video. That video is now live. It features a bunch of Googlers waiting around for the statue’s sheet to be pulled, so that they can all snap pictures and snack on whatever the treat is underneath. Even with their factory screen protectors on, Googlers always seem to enjoy the occasion.